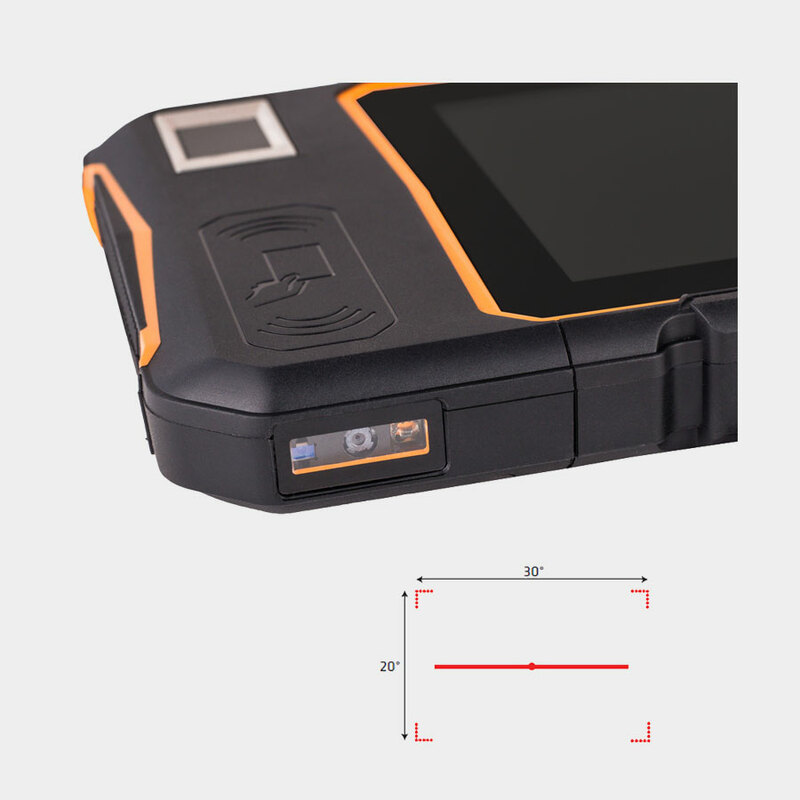 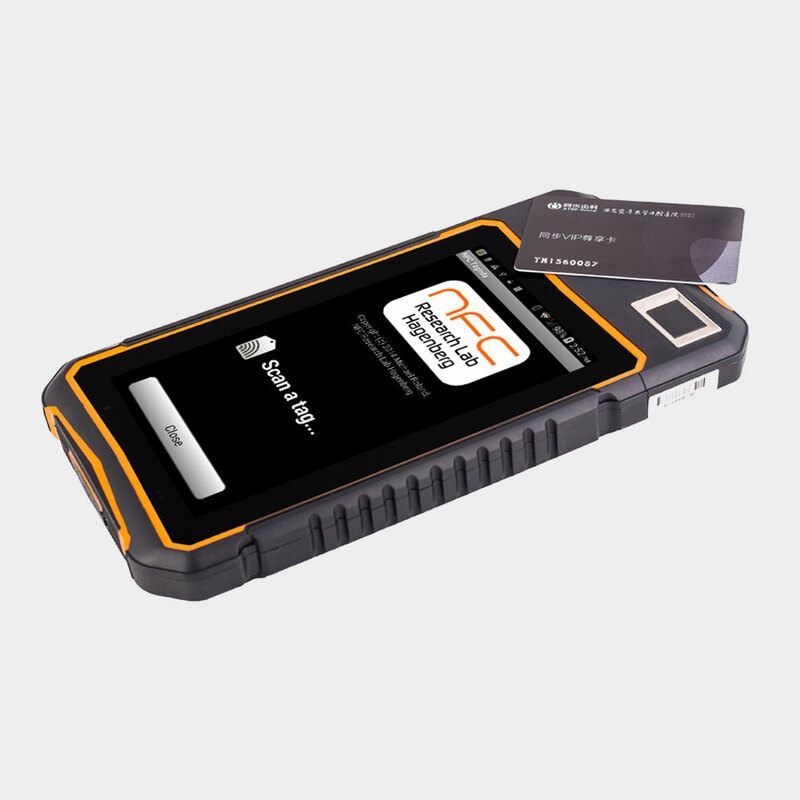 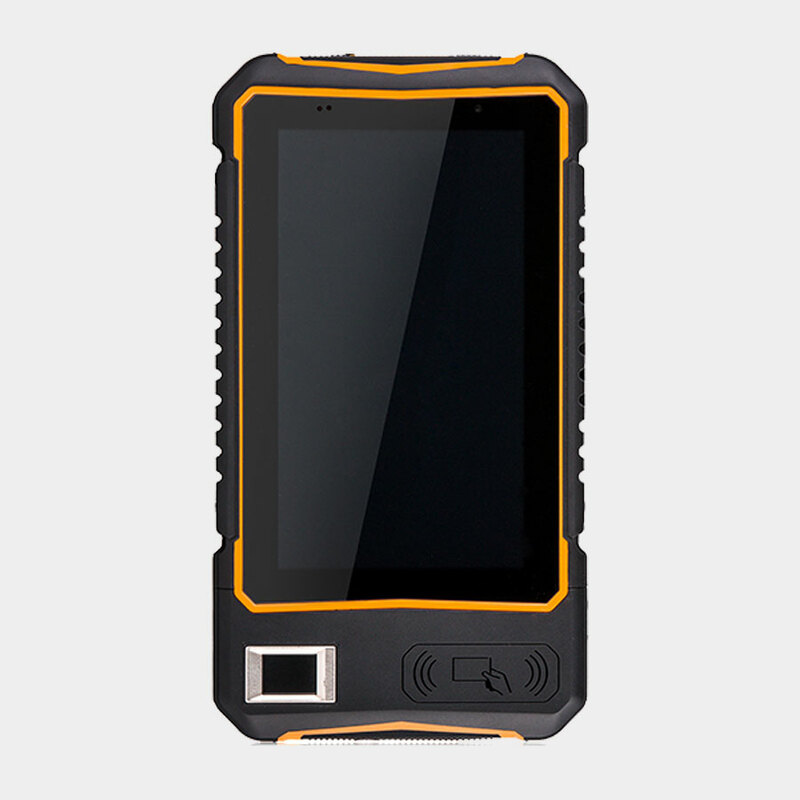 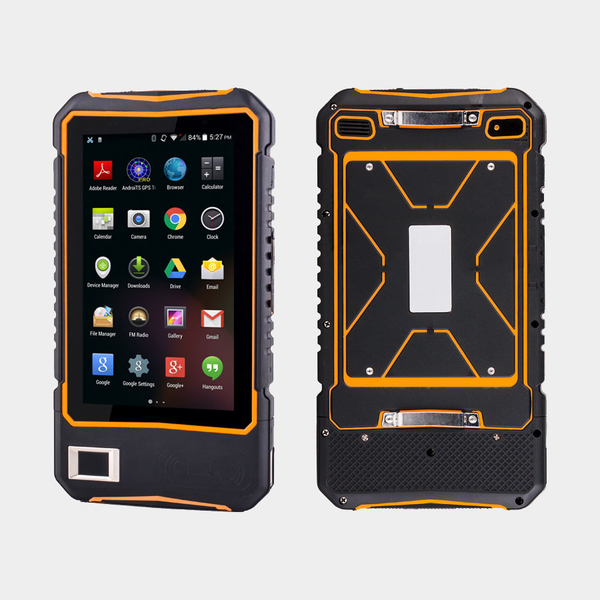 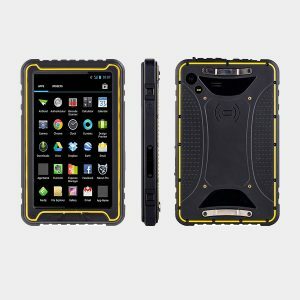 The SRT-77BT-v1 is an IP65 rated 7″ rugged handheld PC with 1D/2D Barcode Scanner and RFID. 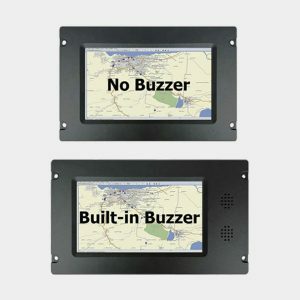 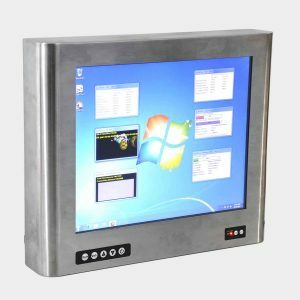 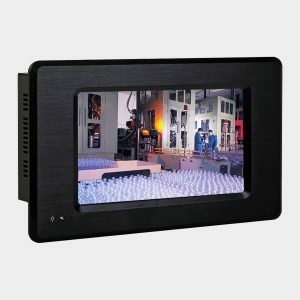 The built-in 7″ widescreen LCD panel provides 1024 x 600 (WSVGA) resolution, and the multi-point capacitive touch sensor provides precise control. 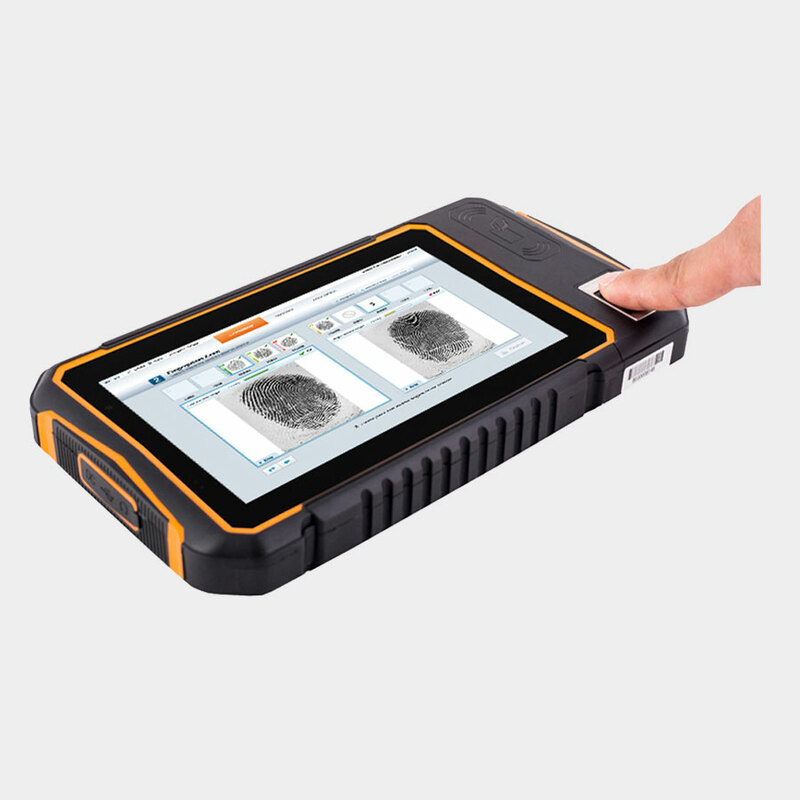 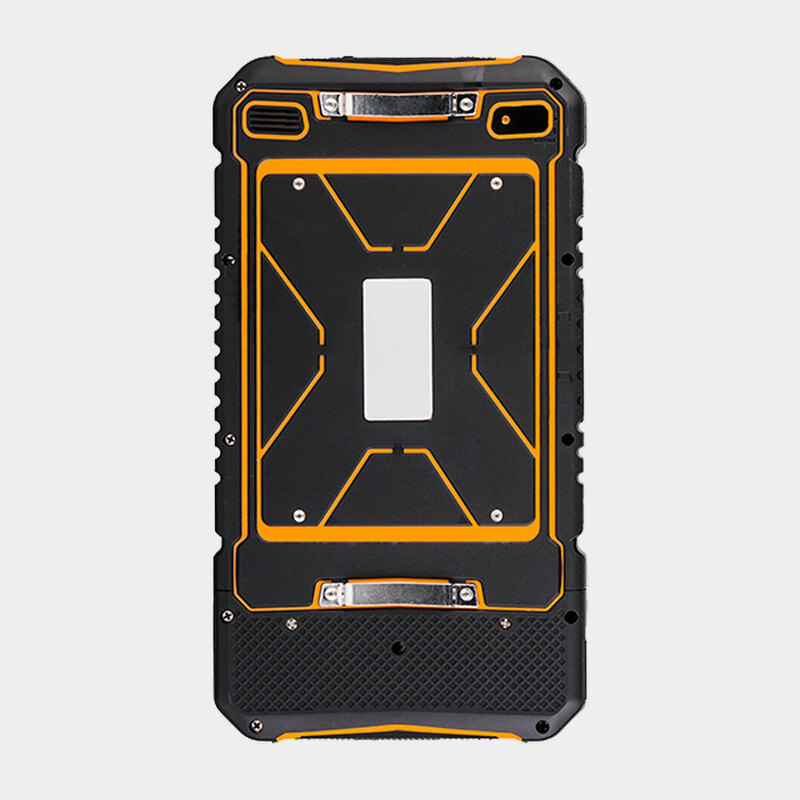 The built-in WiFi, WWAN (with SIM slot), Bluetooth and NFC offers a wide range of communication options, and a fingerprint scanner offers data security.